Jonny and Brandi wanted to escape into the mountains and of course I said YASSSSSSS PLEASE. We drove about 2.5 hours to this sweet lil’ spot, brought their pup Stella, and ran around in the golden California light!!! Such a fun night watching them tackle each other into the sand, and shot gunning their fav beers. Stella, of course, had the time of her life!!! She ran around with so many dogs, and would come check on her humans every now and again. We watched the sunset together, and then jammed to some good songs on the way home, talking about their wedding, life, and Shane Dawson of course!!! LOL. Enjoy these cuties, every time I see these photos, it makes me soooo excited for summer time!!! 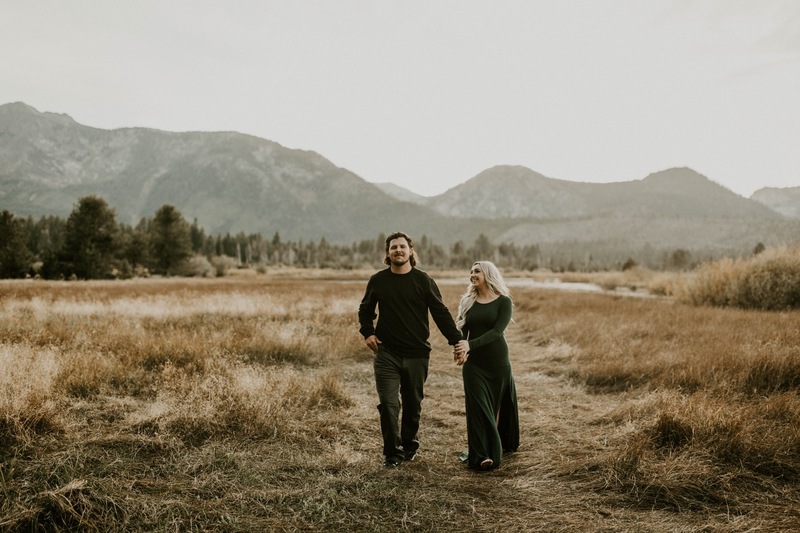 The Most Gorgeous Anniversary Session Ever!!! !